How neat are these? I think I need some of these to sit and watch the football games. You have to watch the video on how small these fold up and are easy to carry! Yes, they fold up! Just register at ahaLife and you will get daily emails (or you don’t have to receive them daily) on the most unique finds on the web! They are so neat! 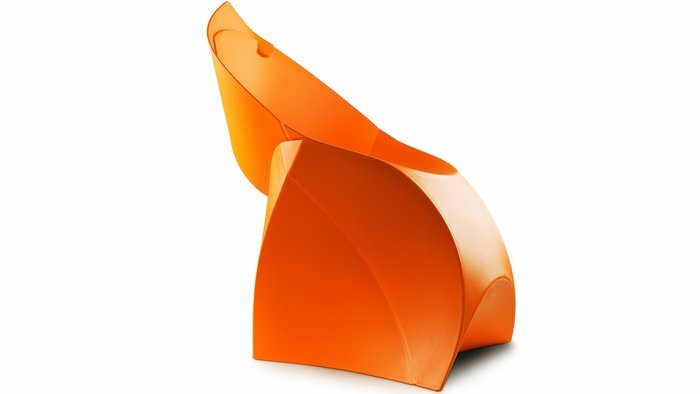 Once you register you can go to “shop” and see these awesome Origami Foldable Flux Chairs! « HOT Deal of the Day: $250 Brocato Straightening Iron for $99!